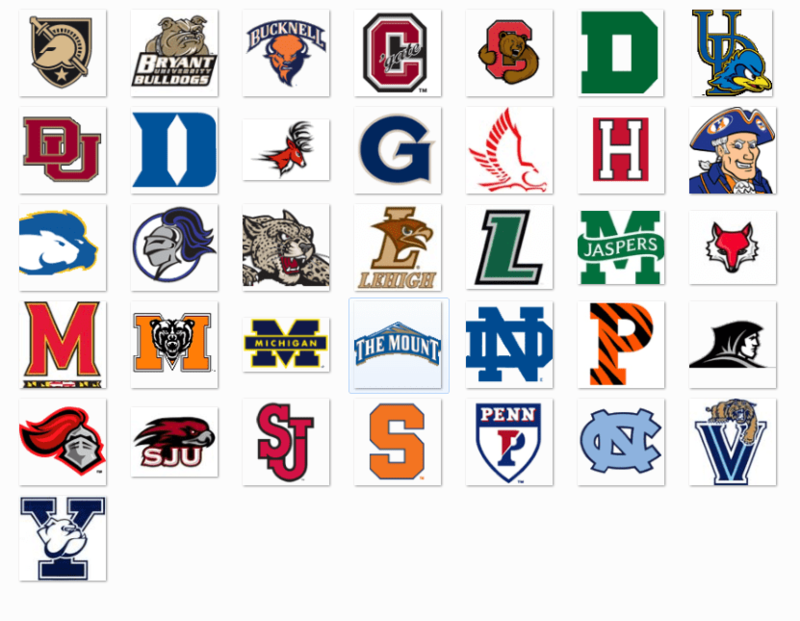 Patriot Lacrosse is committed to helping our players through the entire College recruiting process. With the speed of the recruiting process earlier than ever, we stay true to our philosophy of find the BEST FIT for our players. Our players have an outstanding commitment to both Lacrosse and academics, and that is exemplified by our Patriot Alumni Placement. Coach Ruebling has over 30 years experience in College Placement as both a teacher and Head Coach at Delbarton School, and is available to all of our players throughout their recruiting process. Some of our current Elite players are committed to Notre Dame, Duke, UNC, Yale, Harvard, Cornell, Syracuse, Hobart, Providence, Bryant, Manhattan, and Lehigh. 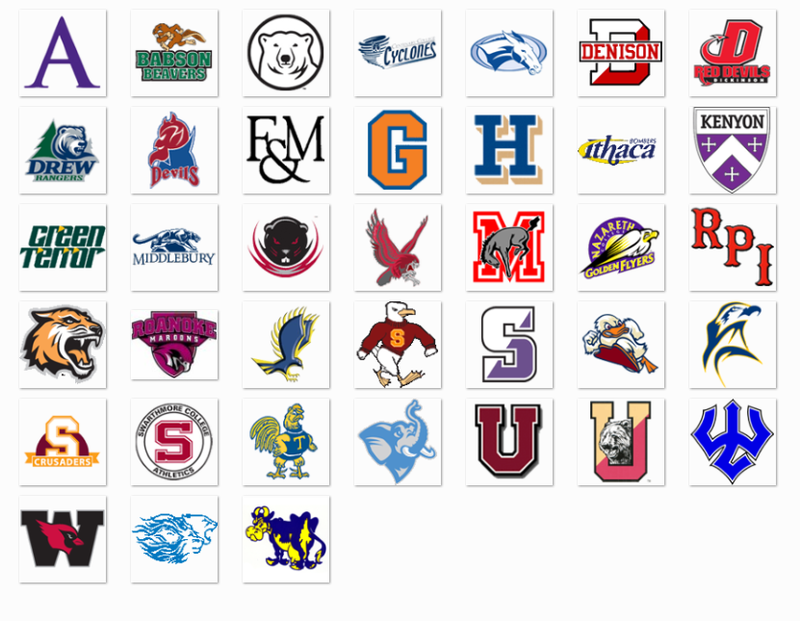 In addition to our top-class guidance, Patriot Lacrosse offers access to the best recruiting showcases and camps in the county, including Go Fight Win Events, 3D Blue Chip, Maverik Showtime, NXT Showcase, and More!